Pokémon GO: Track Celebi in New Special Research! 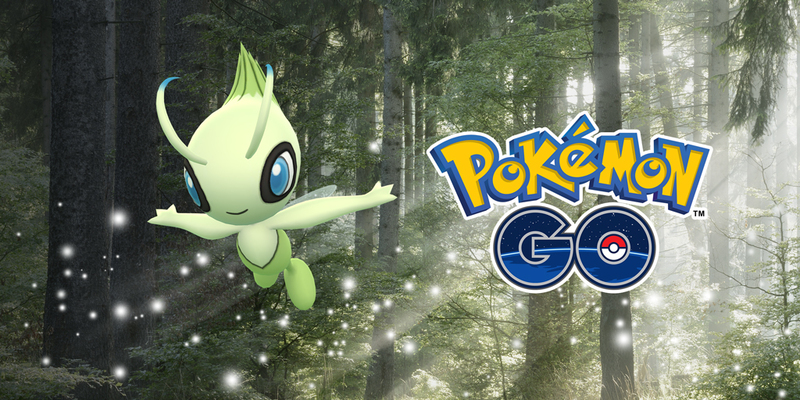 Starting on August 20th, the Mythical Pokémon Celebi will become available as part of Special Research. For trainers that already have Celebi from the exclusive Pokémon GO Fest event, this special research will instead give you Candy to power it up. 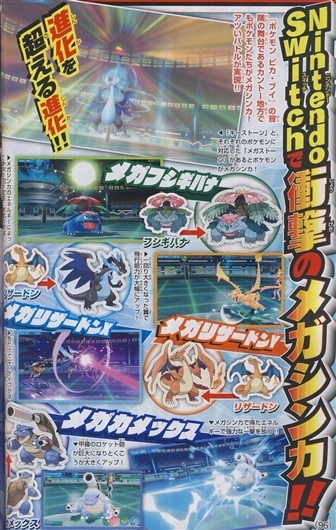 Also happening during this time are new Field Research tasks related to Johto Pokémon, increased appearances from species of that region, and the release of new avatar items. Good luck on your hunt, trainers! We will bring you further news as we get it! It has been discovered that, when traded, Pokémon have a chance of becoming Lucky! 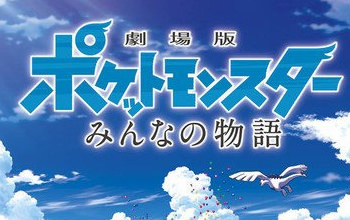 Lucky Pokémon will become sparkly and require less Stardust to power up. It is said that the longer a Pokémon spends in storage, the higher chance of it becoming a Lucky Pokémon. Also with this new update comes the ability to nickname and sort those on your friend list. Battle with either Pikachu or Eevee in the upcoming Let's Go! Cup! This competition is available for anyone with Pokémon Ultra Sun or Pokémon Ultra Moon, a Pokémon Trainer Club membership, and wireless internet connection — and you may only use one Pokémon or the other! Choose wisely. Begins: Thursday, July 26th, at 7:00PM EST / 6:00PM CST / 4:00PM PST / 00:00AM UTC. Ends: Thursday, August 2nd, at 6:59PM EST / 5:59PM CST / 3:59PM PST / 23:59PM UTC. Begins: Friday, August 3rd, at 7:00PM EST / 6:00PM CST / 4:00PM PST / 00:00AM UTC. Ends: Sunday, August 5th, at 6:59PM EST / 5:59PM CST / 3:59PM PST / 23:59PM UTC. The results will be announced in August. All qualified competitors — those that have completed at least one battle — will receive a special mobile wallpaper based on whichever Pokémon was chosen to battle the most of the two. "• This competition uses Single Battle format. • Eligible Pokémon are limited to National Pokédex No. 25 and No. 133. • Pokémon brought in via Poké Transporter are permitted. • Register one of your Pokémon to your Battle Team. • At the beginning of each turn, players have 30 seconds to select a move. If a player has not made their selections at the end of this period, the game will automatically make a selection for the player. • Players may battle up to 10 games per day of the competition. 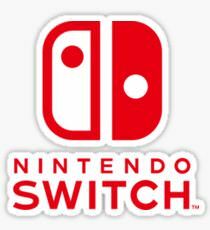 Any unplayed games will carry over to the following day. A new day begins at 00:00 UTC." Are you planning to participate in this competition? New Trailers For Pokémon: Let's Go, Pikachu/Eevee! 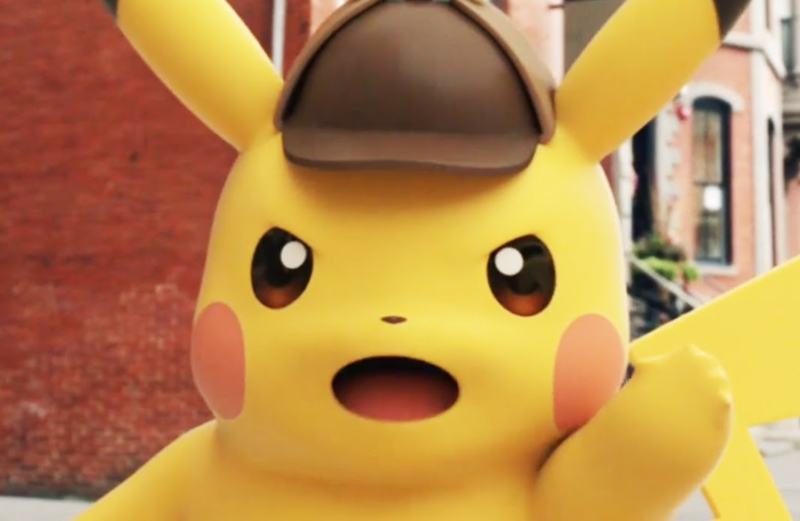 Two new trailers have been released for the upcoming titles, Pokémon: Let's Go, Pikachu! and Pokémon: Let's Go, Eevee!. 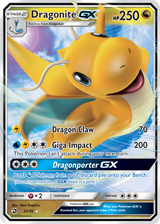 As an expansion of the Sun & Moon TCG series, Dragon Majesty will see a release on September 7th. 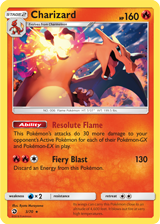 With over 70 new cards, including special GX units such as Salamence, Charizard, Reshiram, and more, new strategies are just waiting to be found! Starting today through July 31st, Pikachu and Pichu will be appearing more frequently in celebration of Pokémon GO's second anniversary. 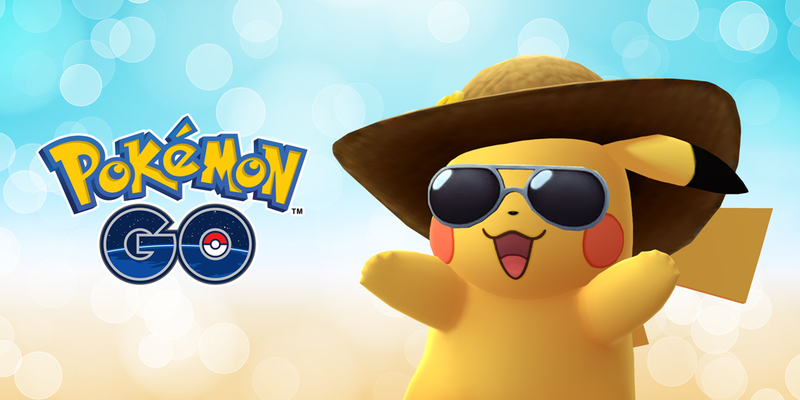 Also be on the lookout for Summer Style Pikachu! Pikachu Fan Avatar items are also to be found in the store, with more pieces appearing the higher Pikachu Fan medal stage you have acquired. In the article, it is also confirmed that Celebi will be coming to the game soon as part of Special Research. Two years of Pokémon GO — it has already been that long! What are some of your favorite memories of the game? When did you start playing? Which Pokémon of yours is your favorite, or has the highest CP? We hope you continue to enjoy playing, and remember to stay safe on your adventures! In celebration of the Tanabata Festival, Jirachi will be distributed at the Pokémon Center in Tohoku, Japan, from August 1st through the 31st. 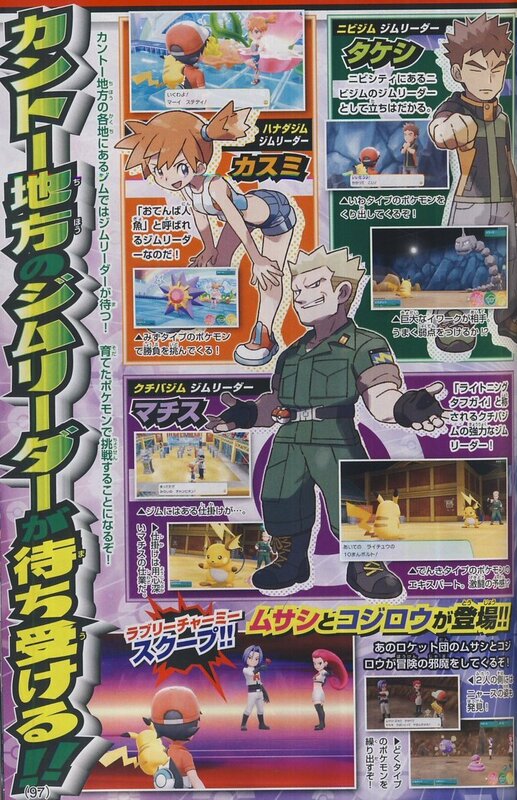 Its moveset, level, and other relevant information has not yet been given. We will keep you updated. New customization options have been revealed for your partner Pokémon in the upcoming games Pokémon: Let's Go, Pikachu! and Pokémon: Let's Go, Eevee!. The small videos included on an official Japanese Twitter account (shown here and here) show that you can attach cute accessories, such as bows and flowers, to different parts of Pikachu and Eevee. It is unknown at this time what other customization options there are. What sorts of accessories would you like to see? It has also been confirmed that during the Japan Expo in Paris from July 5th - 9th, special presentations will be held for the upcoming games. It is unknown if any new information will be presented, but we will keep you updated. 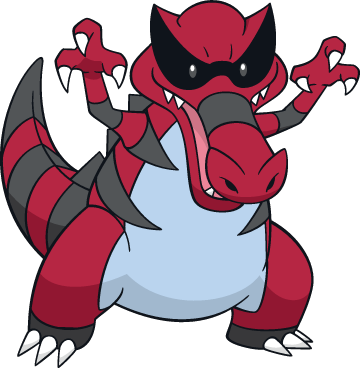 A special Krookodile based on the companion of World Champion Otsubo Ryota will be distributed at the NA International Championships. This event will be held in Columbus, Ohio, from July 6th through the 8th.